BANDAI NAMCO Entertainment America Inc. and Slightly Mad Studios are excited to announce the ‘Porsche Legends Pack’, the second expansion pack for Project CARS 2, will be available across all platforms (PlayStation 4, Xbox One, PC) in early March. The ‘Porsche Legends Pack’ will come with: nine legendary cars hand-picked from the storied history of Porsche, one FIA-certified track intimately associated with Porsche―a first in any simulated racing game, 20 liveries, nine community events, and five new career events; all carefully crafted to integrate into the Porsche experience. 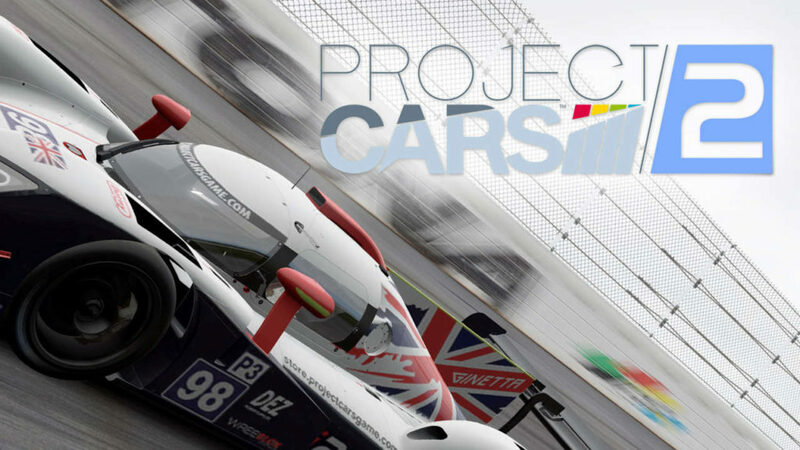 Ahead of the ‘Porsche Legends Pack’, Slightly Mad Studios has released a new Update 4 for Project CARS 2 for PC’s via STEAM, which will be available soon for the PlayStation 4 and Xbox One.